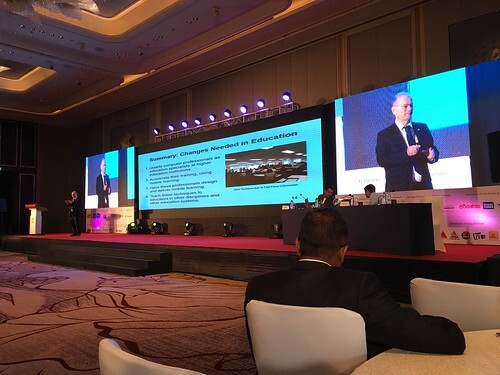 Tom Worthington giving a plenary address to the Computer Society of Sri Lanka (CSSL) National IT Conference (NITC 2018). 9am 4 October 2018. Photo by Craig Horne.